Keep digging into those cocktail nuts at holiday parties without shame, because your snack of choice could be serving your brain health, as much as your appetite. New research from Loma Linda University in California suggests that consuming nuts — especially peanuts and pistachios — in your regular diet increases the amount of electric activity in your brain, which is directly connected to the creation of new neurons, as well as improved blood circulation that boosts both memory and cognition. 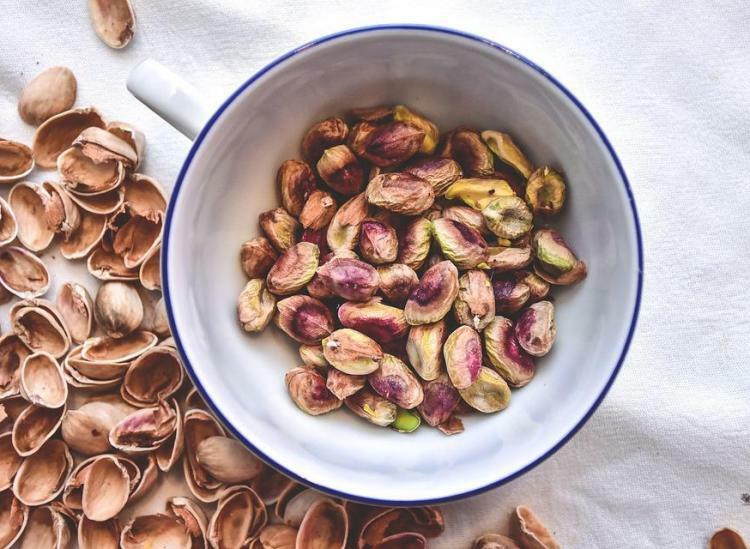 In the study, the team of researchers recruited a group of participants who ate almonds, cashews, peanuts, pecans, pistachios and walnuts regularly in their normal diets. An electroencephalogram (EEG) was then used to measure their brain waves during a series of stimulating sensory awareness tasks that included things like remembering past experiences, visualization, the use of olfactory senses and taste and then their consumption of nuts. 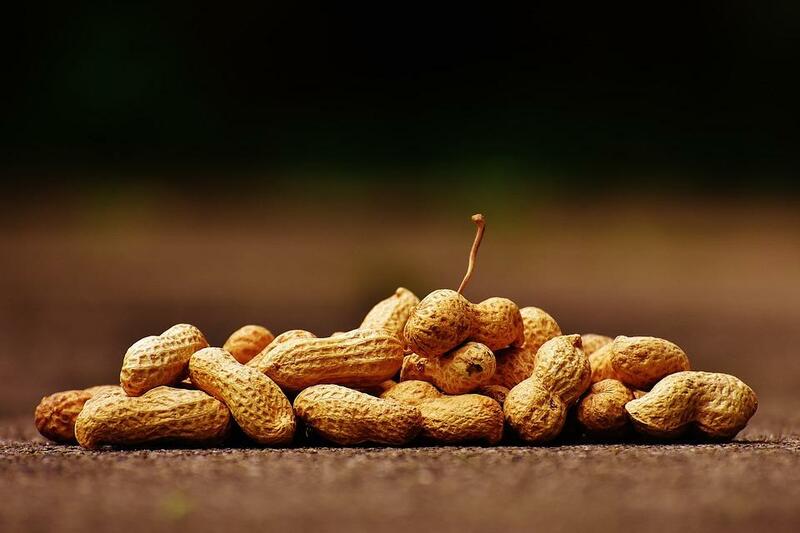 After mapping each case scenario through nine different cortical regions of the brain, the researchers found that participants who just consumed peanuts revealed the strongest delta wave response and participants who just consumed pistachios revealed the highest response in gamma waves. Delta waves are connected to a healthy immune system and deep, non-REM sleep while gamma rays are connected to perception, REM sleep, and information processing and retention. Previous research led the team to think that the flavanoid content specifically in the nuts is what allows them to assist a person’s memory and cognition. 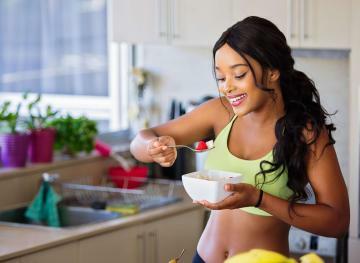 Flavanoids, in addition to having anti-inflammatory, anti-cancerous and heart-protective effects, tend to enter the hippocampus in the brain, which is the space responsible for both memory and learning. And all six nuts studied had high enough amounts of these antioxidants to register on the brain scans as beneficial. So there you have it, folks. Keep your work snack drawer and home pantry stocked with your favorite kind of nut at all times so you can give your brain a nice little boost whenever hunger strikes.